Since their launch in late 2012, Windows Phone 8 handsets have built upon the legacy established with the previous Windows Phone 7, released in 2010. There are many developments and key changes, from enabling better control of the Start screen to the opening up of additional APIs to enable developers to build better apps. Apps and games can be downloaded or purchased from Apps+Games, the rebranded Windows Phone Marketplace. There are two different ways in which a Windows Phone 8 user can access this service. 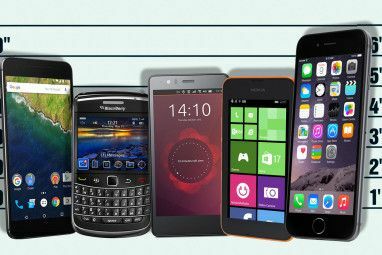 The first is from your phone’s Store button, which then takes you to a sub-menu where you can find apps, games, music and perhaps software provided by your mobile phone manufacturer or network provider. If you prefer to add apps from your computer desktop, however, you can do so via the Apps+Games website. This replaces the Zune desktop client, which was previously the application of choice for Windows Phone 7 users to find and install apps. Sadly retired, this app was the nearest Microsoft has come to an iTunes-style piece of software. 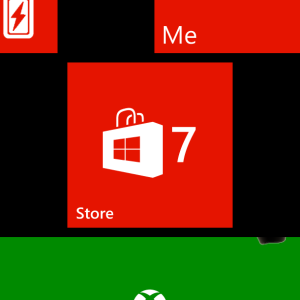 In order to install an app through the browser, you first need to go to the Windows Phone Store. From here, you can then search for the app or game you’re looking for. Some are free, some are paid. When you find something you want to install, click it and read the details. You should also check the reviews and rating to confirm that the app is fit for purpose and not some kind of scam (although these are shortlived on the Windows Phone platform). With free apps, when you’re ready to buy all you need do is click Install; paid apps will require you to agree to a purchase and if you don’t have a credit card associated with your Windows Phone/Windows Live/Xbox Live account, this will need to be added before the transaction can be made. Note that you will also be prompted to enter your password. If your phone can be detected as being online, the app will be sent over the air to the device. Should your handset be offline or out of range, an email with a download link will be sent. Installing apps and games via the Store app on your phone requires you to have a credit card added also. This is best done via your desktop browser for ease of entering your card number, etc. Browsing apps and games via the Store is best done using the search tool, unless you have installed software such as App Highlights which will tell you what are the best new apps. The process behind finding, checking and buying apps and games is largely the same – you check the description, the reviews, make sure you’re happy with the price and click Install (or Buy for a paid app – you will then need to add your payment details or click a second Buy button to proceed). Note that you will be unable to visit the Store if your phone is not connected to the Internet. Also note that many games cannot be installed without connecting to a Wi-Fi network, due to the size of the download. You Can Even Install From An SD Card! A new feature in Windows Phone 8 is the ability to install an app or game from the SD card. This is particularly useful for people with little or no data plan, but does require you to have a device with an SD card slot. If you’re using a Nokia Lumia phone, for instance, then you will not have an SD card. Generally speaking, lower-end devices such as the Windows Phone 8S have the SD card option for removable storage. One of the new features of Windows Phone is the ability to browse the device via USB cable, and the same can be done with the installed SD card. In order to install an app or game from SD card, you will first need to download it to your computer from the web-based Apps+Games page. You should be looking for the Download and install manually link at the bottom of the app description page – this will save an XAP file to your computer which you should then sync via USB to your phone’s SD card. With this done, restart your phone, and then open the Store Hub. You’ll see a new option, SD card, which will list the apps you have saved on the removable storage device. Select and click Install to add it to your phone. Note that the phone will need to have an active connection to the Internet at the point of installation, in order to authenticate. Whether you’re using the web-based store or the phone-based service, the methods available for you to install apps on your Windows Phone are designed to enable flexibility while maintaining the security and stability of the platform. The ability to install XAP files from the SD card is a new development, but as so few handsets have removable SD card storage (even though it is supported in Windows Phone 8 Windows Phone 8: The Complete Review Windows Phone 8: The Complete Review Question: how do you improve on perfection? Answer: you wait for someone else to have a go. A quick look around the smartphone market reveals that Apple’s iOS and Google’s Android operating systems are top... Read More ) it is unlikely that this option will be widely used outside of developing markets. Explore more about: Windows Phone, Windows Phone 8.
first of all thanks for the valuable information.can i do the manual installation option through copying the apps in phone memory without SD? I downloaded lot of apps from some other websites apart from the windows site. I copied all the apps to SD card after downloaded. But I can't able to see all the downloaded apps to install. I saw only few apps that I downloaded. Even I tried in Bluetooth method, If I click the app it shows an error message as "There 's a problem with this company app. Contact your company's support person for help". Can any one help me how to resolve the problem???!!! What phone model are you using, Raghavendiran? 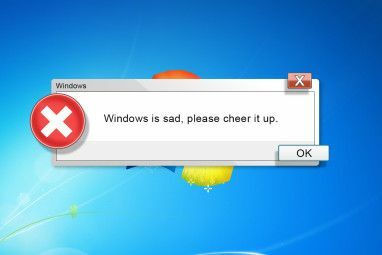 Hope you get it sorted out - let us know what worked. "With this done, restart your phone, and then open the Store Hub. 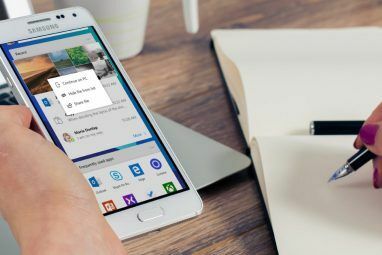 You’ll see a new option, SD card, which will list the apps you have saved on the removable storage device"
No option comes to access the SD card. Do you have an SD card inserted? same problem came for me also. SD card option is not came . what i did is i just copied that XAP file in to SD card and rebooted the phone.